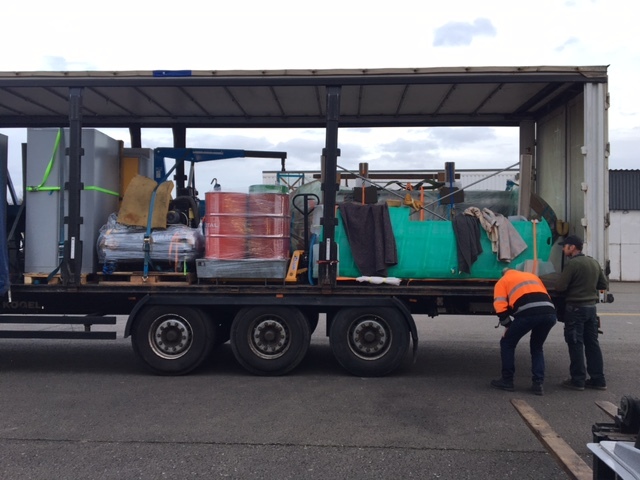 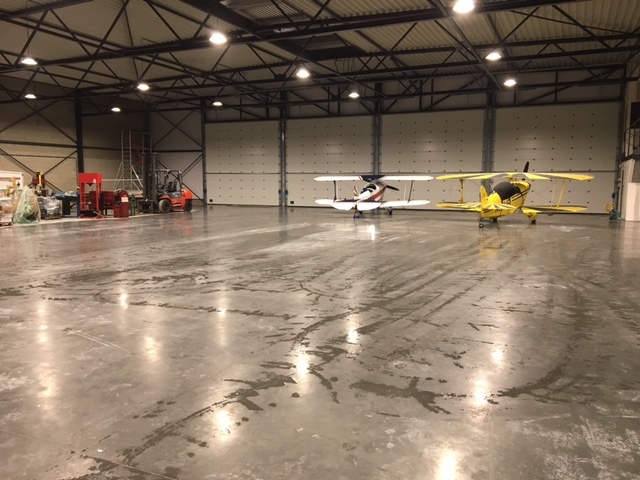 Some of our work. 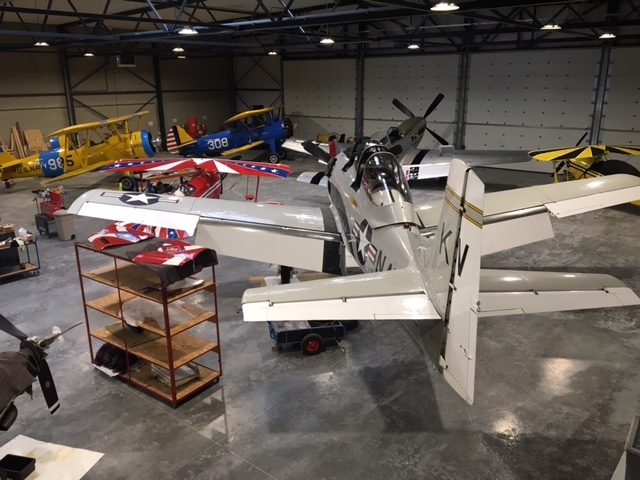 Freshly painted wing. 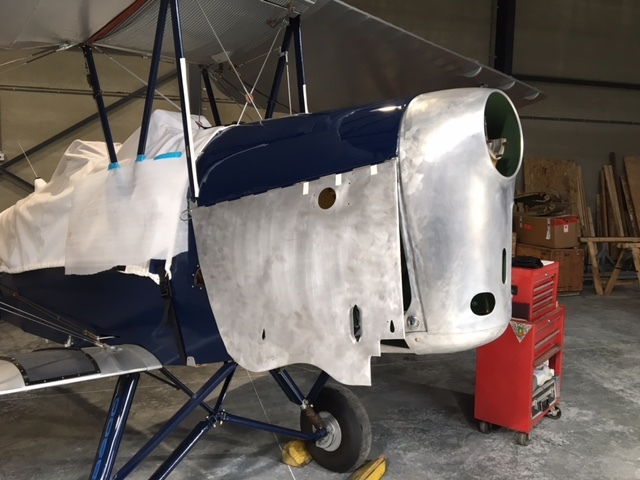 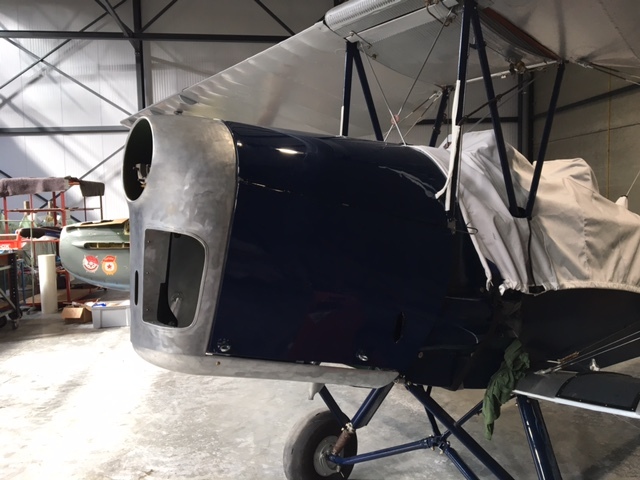 Fitting new cowls on this superb Tiger Moth. 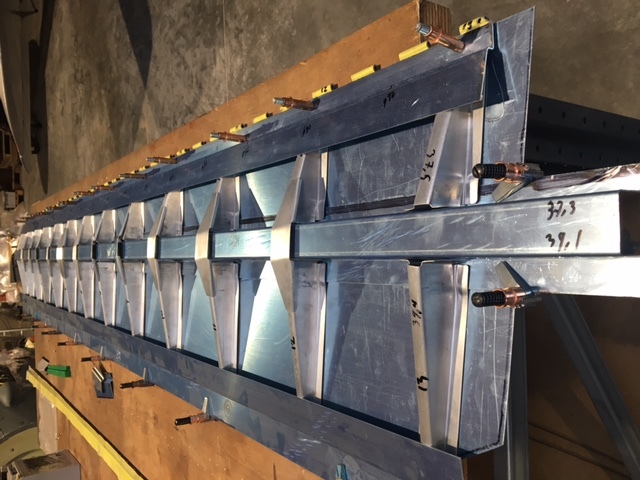 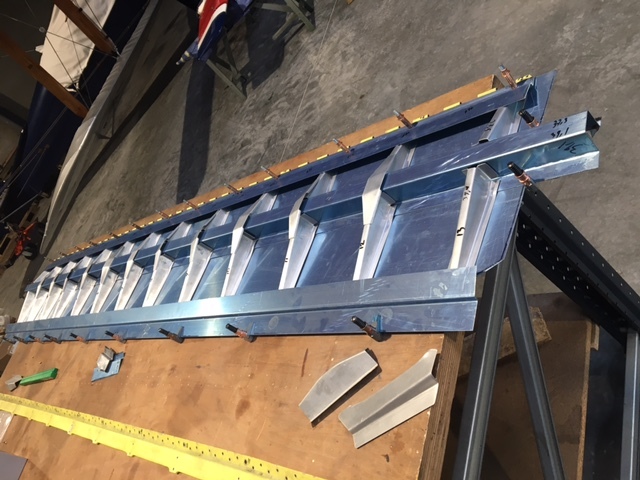 Some progress on how we are making some new flaps. 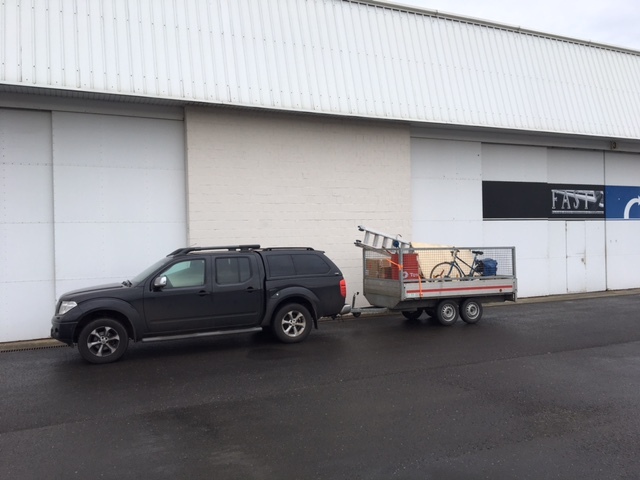 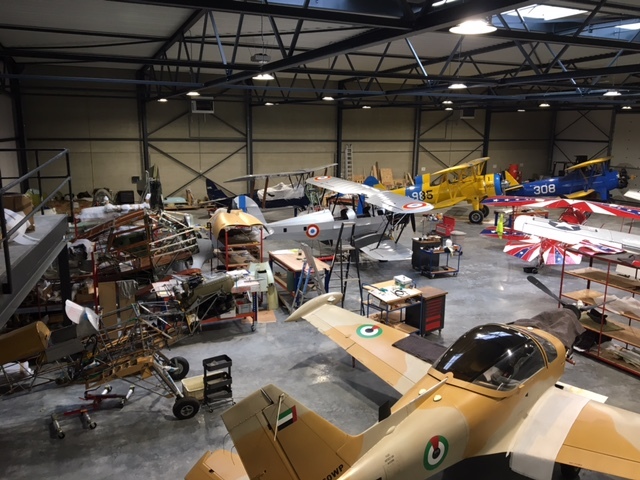 Life at FAST Aero. 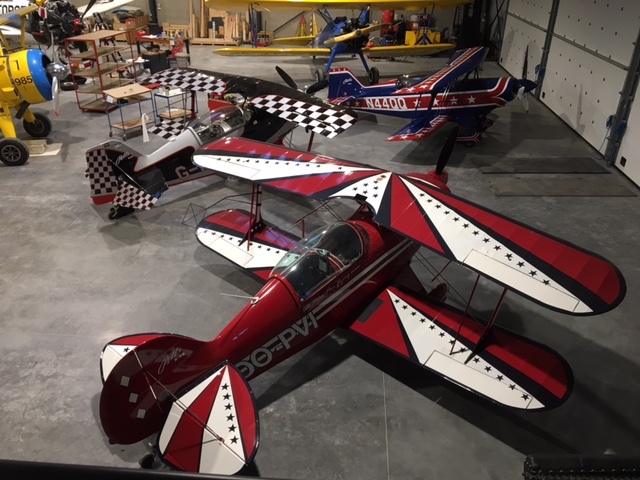 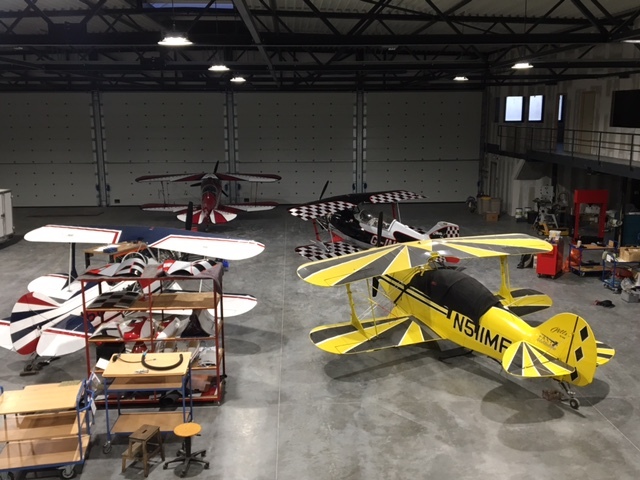 A view on a nice collection of aeroplanes in our new hangar. 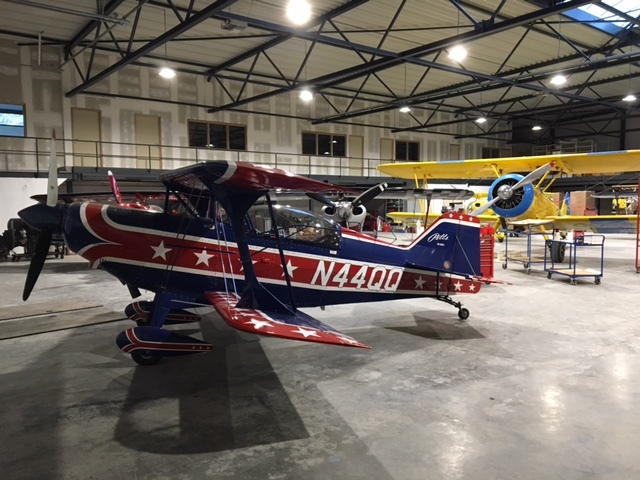 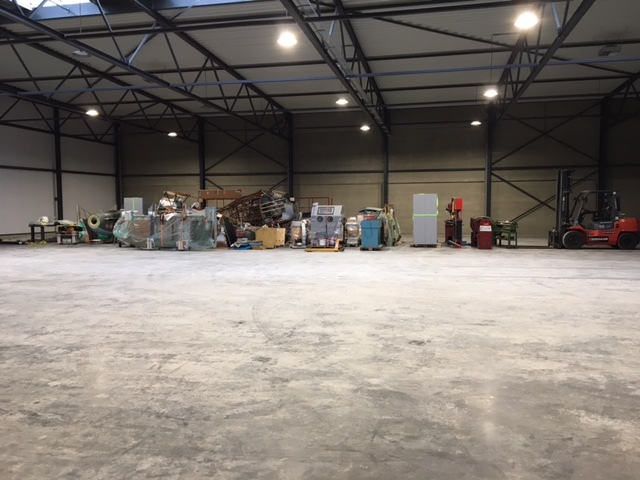 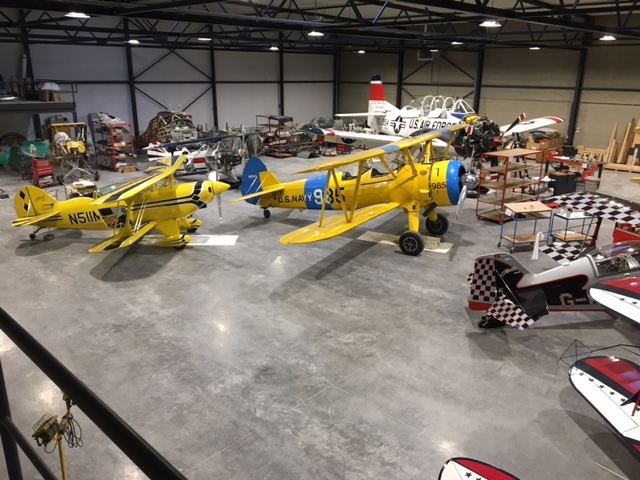 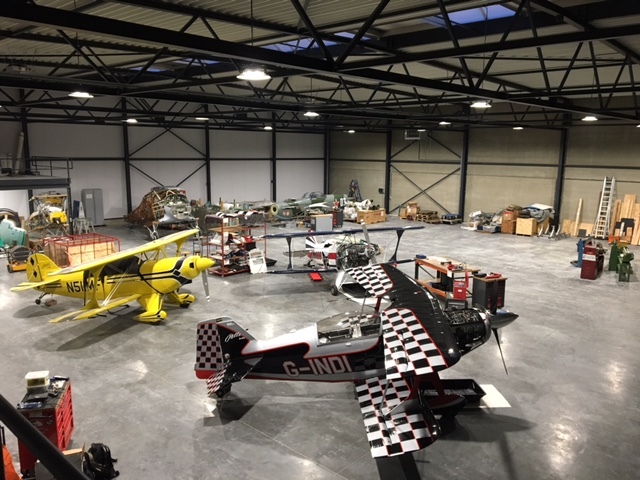 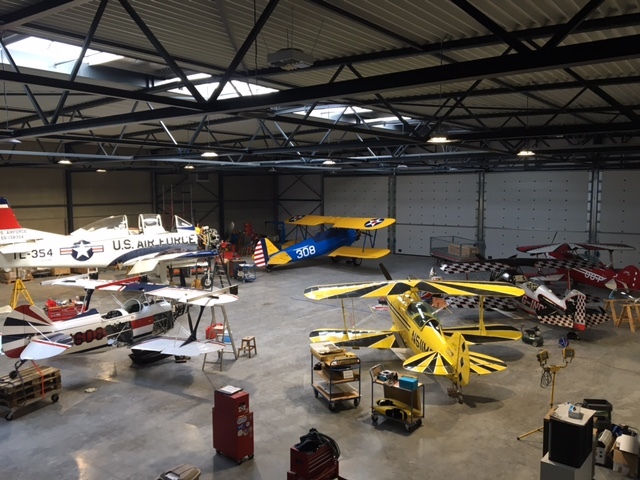 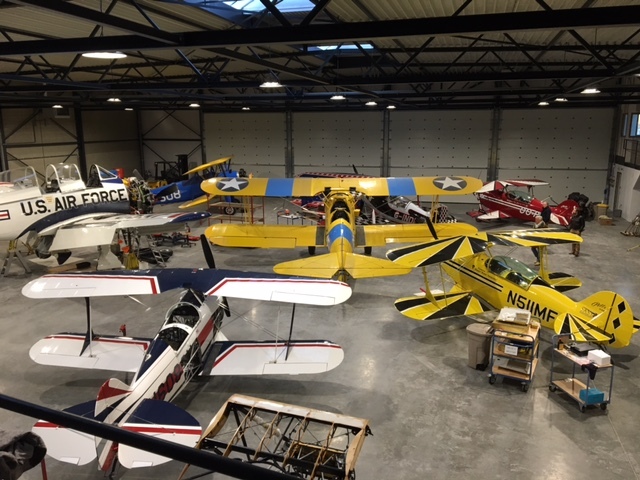 A few beautiful Pitts aeroplanes seen in our new hangar at Brasschaat. 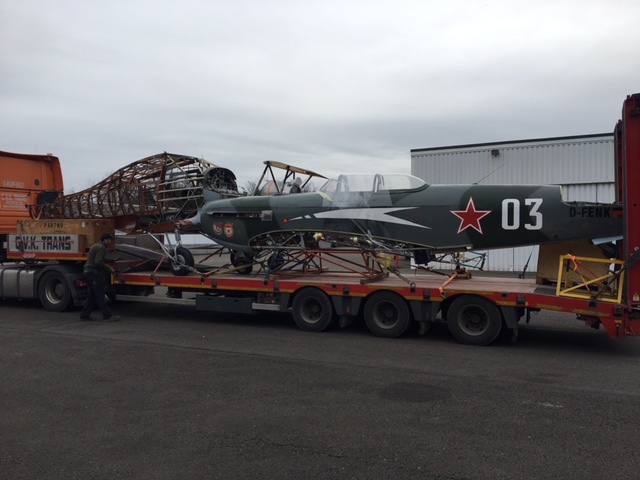 The great Hawker Fury engine is running again. 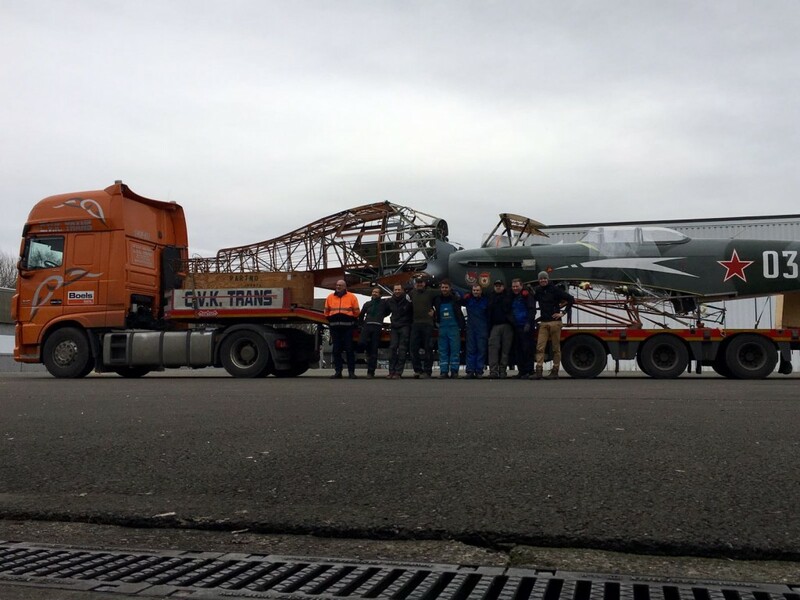 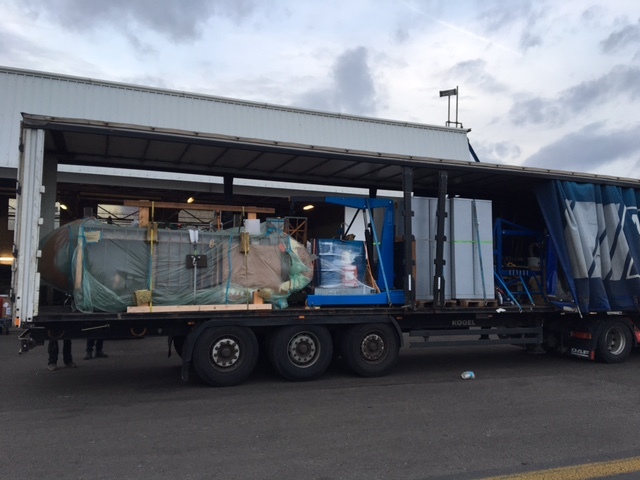 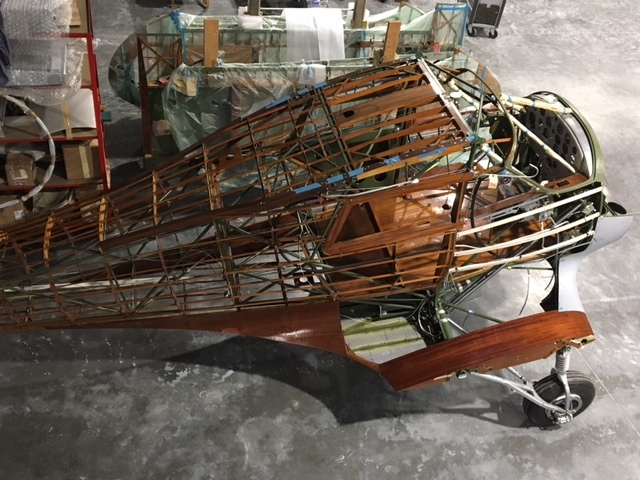 First flight is expected by the end of June. 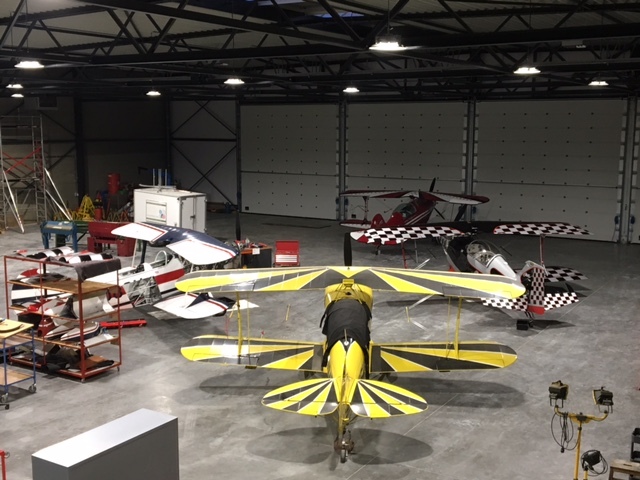 Just another day at the FAST Aero hangar working on these wonderful birds. 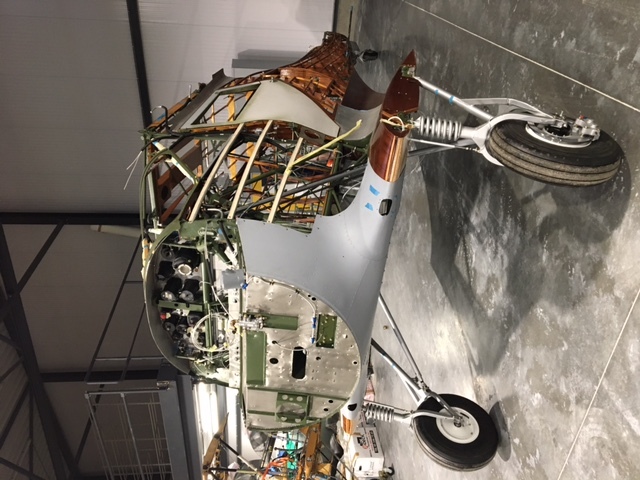 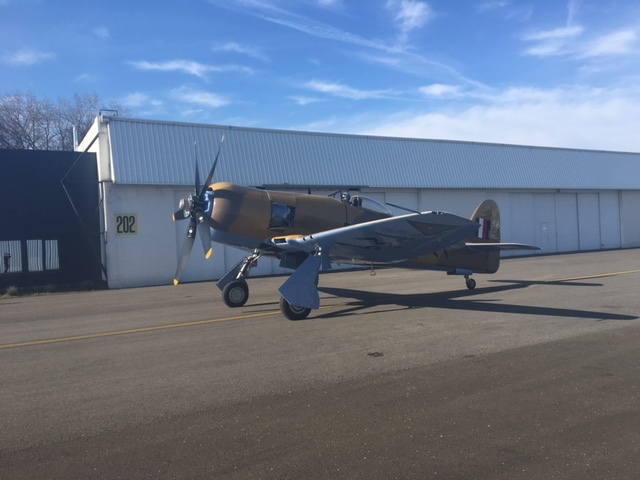 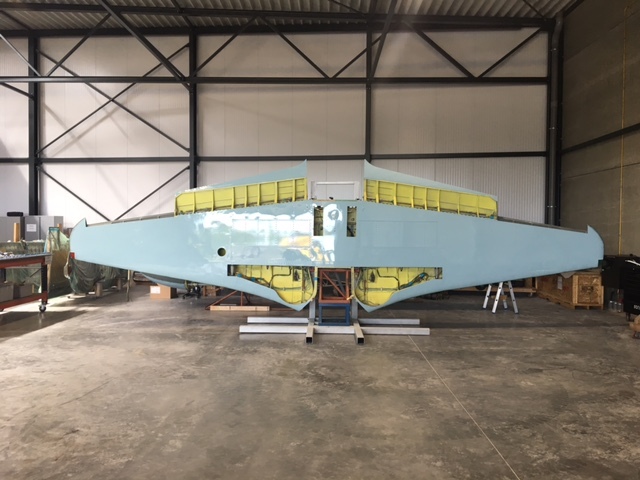 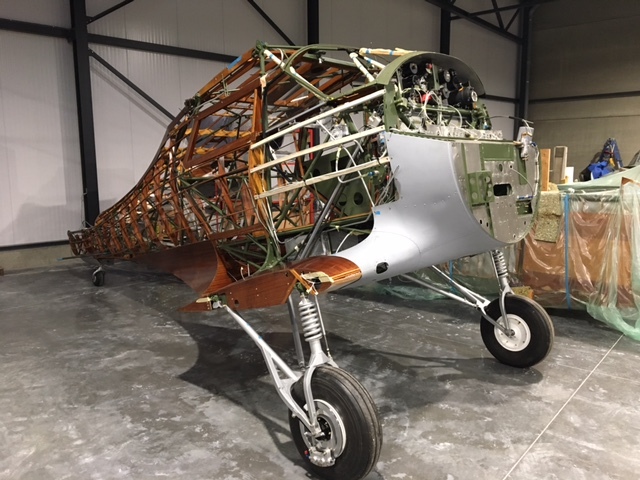 We are glad to post some updates on this beautiful Beechcraft Staggerwing project.